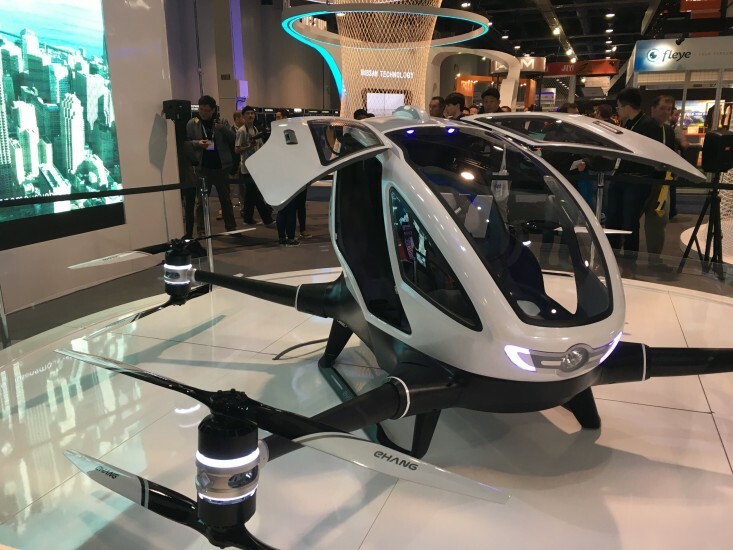 With 20,000 new product announcements and 2.1 million square feet of floor space, it was hard to find the signal in the noise at CES 2016. Here are my top 10 favorite products (with one honorable mention). Another Android phone. 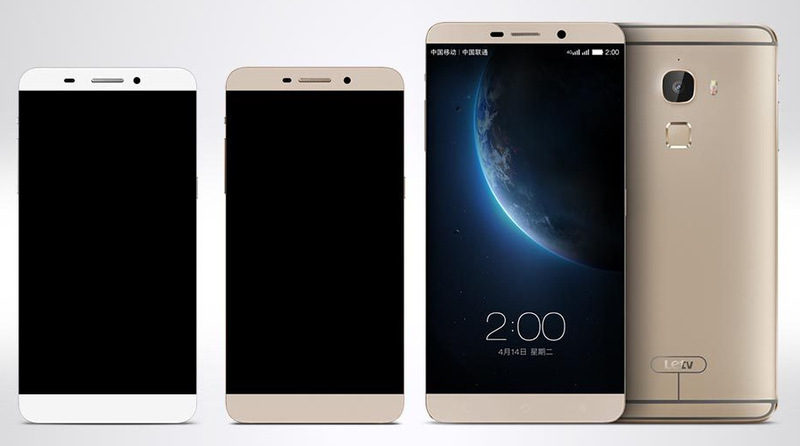 No, not just another Android phone – an Android phone that comes with LeTV’s incredible ecosystem. See the little white softbutton in the middle of the nav bar? It takes you to one of the nicest live video interfaces I’ve seen. The Le Max Pro’s stunning 6.33″ display is put to great use as you browse through a huge array of live content. The on-demand interface is equally compelling. It’s the first phone to use Qualcomm’s Snapdragon 820 processor, but this is not a hardware solution. LeTV is on track to become an end-to-end entertainment solution. When they get their US content deals done, this hardware/software combo will be hard to beat! Neuromuscular diseases can lead to a loss of motor control, a loss of autonomy and, in many cases, a loss of dignity as the diseases can make even the simplest day-to-day task impossible. One of my dearest friends is a victim of Parkinson’s disease, and it has progressed to the point where he has trouble feeding himself. 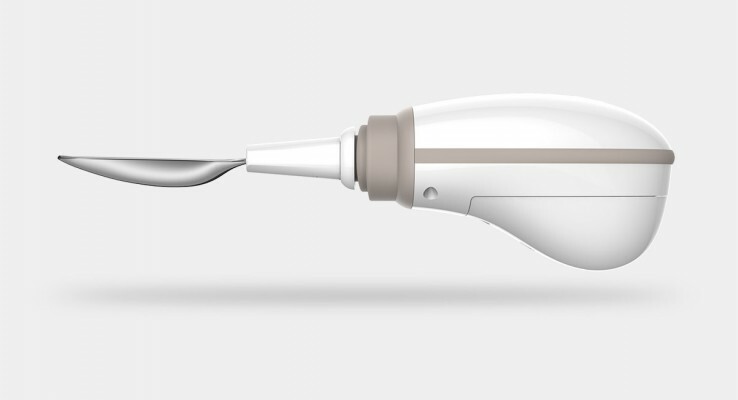 The Gyenno spoon has the power to help people maintain their independence – it deserves a special award for technologies that truly improve quality of life. Microbreweries are all the rage! If you love microbrewed beer, you’ll really love Picobrewed beer. 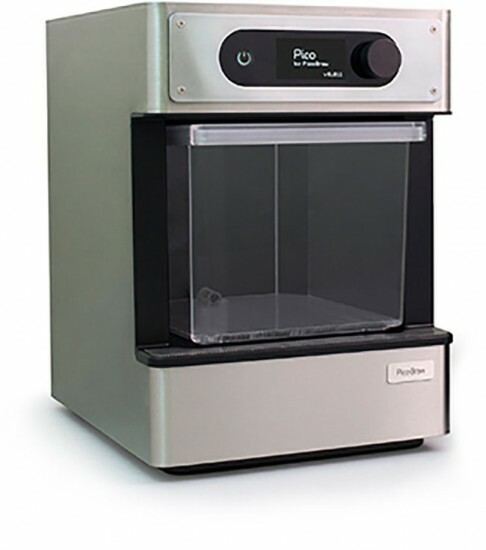 Picobrew lets you brew your own fresh, personalized craft beer using professional equipment and ready-to-brew PicoPak ingredient kits. Put the PicoPak in the device, add water, wait three days, then transfer five liters of freshly brewed beer into your mini keg and drink! What I really like about Picobrew is the BrewMarketplace. It connects you with hundreds of microbrewers from around the world. The software lets you see ratings and tasting notes about your favorite beers, discover new beers and track brewing trends. At first glance you might not think the Vivint Doorbell Camera was innovative, but a product manager at the booth told me a story about it that made the Vivint Doorbell Camera one of my favorite technologies at CES 2016. 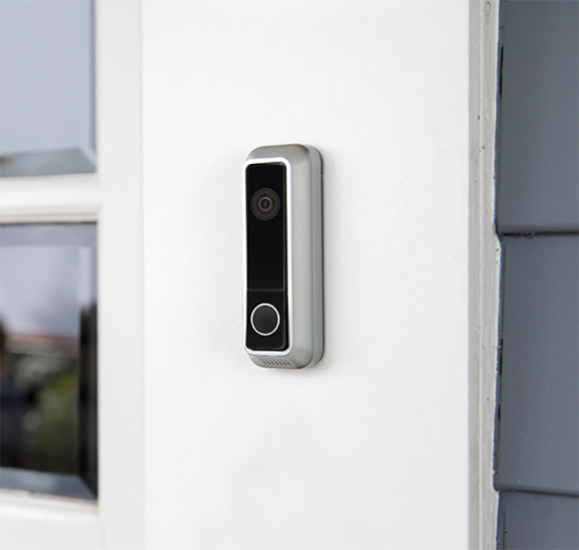 The Vivint Doorbell Camera is just that – when someone rings the doorbell, the homeowner can see who is at the door using a smartphone app. It seems that the installation of this device came with some unintended consequences. Kids who wanted to speak to their parents would go outside and ring the doorbell to get their parents’ attention via videochat. One of the other product managers told me that dogs had also figured it out. That gave me paws (sorry, I couldn’t resist). 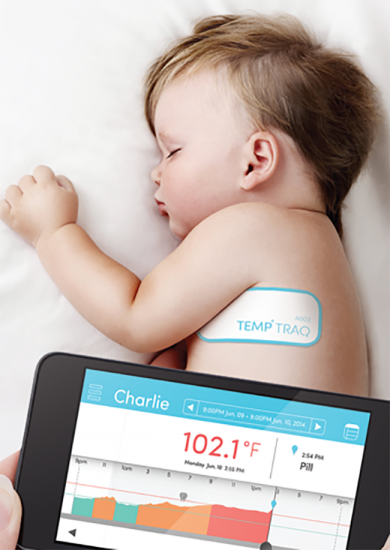 Have you ever tried to take an infant’s or toddler’s temperature? You know how it’s usually done. Temptraq has a better idea. Put the patch on the kid and look at your phone. Love this!!! Intel’s Curie module is a system-on a-chip (SoC) based on the Intel Quark SE. It includes everything you need to make a fully functional wearable device. Curie is a 32-bit computer with 384kB of flash memory and 80kB of SRAM. There is a six-axis combo accelerometer and gyroscope sensor which enables movement tracking and gesture recognition. Curie is packed with sensors, a pattern-matching accelerator and battery charging circuits, and it uses Bluetooth low energy to communicate with the outside world. 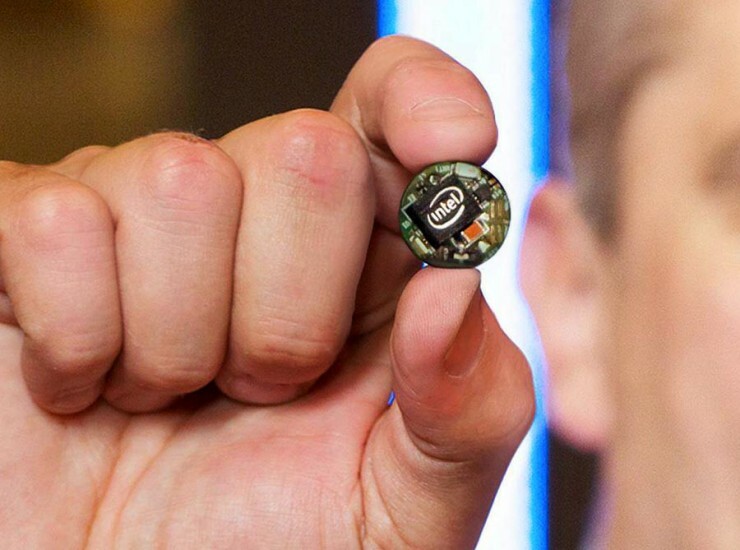 If you want to get into the wearables business – it’s all on one chip! Thinking about taking a stroll through your Los Angeles office, looping back through Chicago, doing a staff meeting in New York and then doing another one in Hong Kong while sitting at your desk in London? For under $2,000, you can. 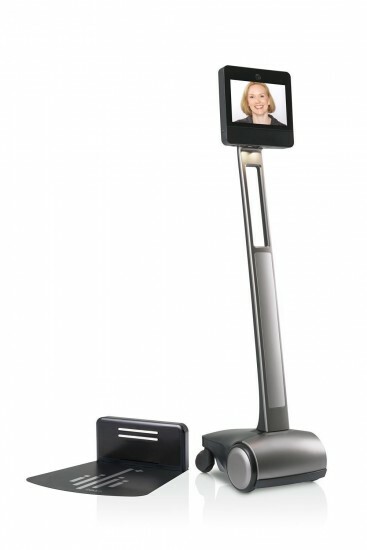 The Beam Plus from Suitable Technologies is the baby sibling of the larger Beam Pro. It’s a bit smaller, but it has the power to take you to remote locations in a big way. VR (virtual reality) is all everyone was talking about at CES. But let’s not forget AR (augmented reality). 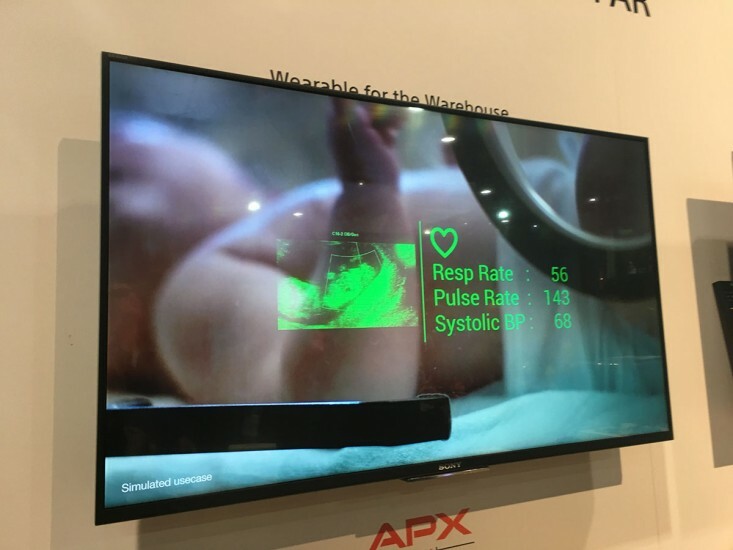 Imagine walking into a hospital room, looking at a patient and seeing their vitals in a head-up display. How about reading a Chinese menu without learning to read Chinese? Sony was demonstrating some AR concepts that have the power to change how we live and work. Oculus is in a class all by itself. While ubiquitous VR applications are still the stuff of futurist prognostications, the quality and capabilities of Oculus VR cannot be overstated. Yes, it’s early days, and most early experiments will fail, but when you put on an Oculus headset, you are instantly transported to wherever the creators of your virtual world want you to be. Get ready for gaming, vocational training and adult entertainment like you’ve never seen them before. Then open your mind and go explore how you could apply VR to your world. Ford may be one of the oldest car manufacturers, but they are thinking like some of the youngest. 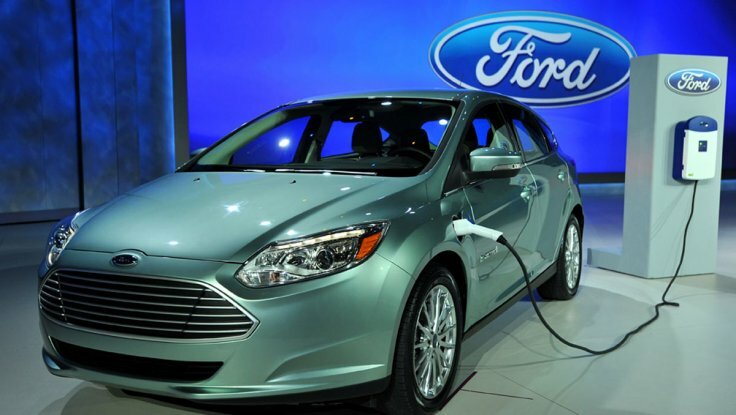 Do you think of Ford as a tech company? According to Raj Nair, Chief Technical Officer and Executive Vice President of Product Development at Ford Motor Company, there are over 150 million lines of code in a Ford F-150 truck. He said, “The only transportation technology more complex than that is a jet plane.” Regardless of how you think of Ford, the company is doing amazing things with its user interfaces, semi-autonomous vehicle features, fully autonomous vehicles and more. That’s easy. Everything that can be connected will be connected. Our job will be to figure out how to get the most value out of the connectivity. We’ll need to learn how to turn the data into action, make good choices about privacy and balance the amazing opportunities of openness with our requirements for security. CES 2016 was the biggest (and best) CES ever. Kudos to Gary Shapiro, Karen Chupka, Jeff Joseph, Cindy Hoag and the rest of the amazing team at CTA for the incredible job they do.